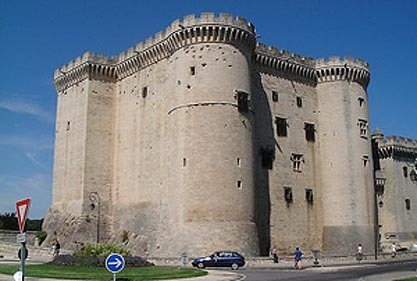 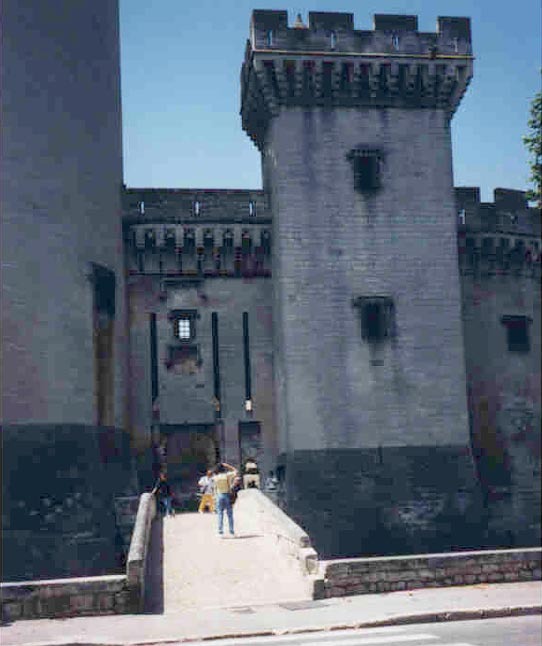 This powerful fortress in Bouches-du-Rhone (ancient Provence) was begun in the 12th century by Charles I of Anjou, brother of Saint Louis, the French regent. 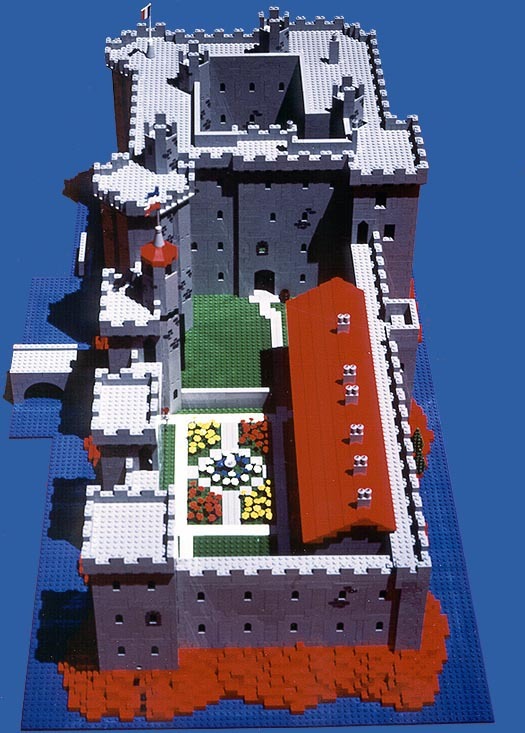 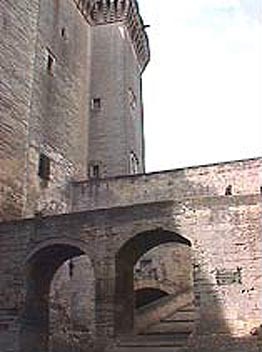 In the late 14th century the construction was continued by Louis II with the impregnible inner ward flanked by four towers, two round, one square and the fourth polygonal. 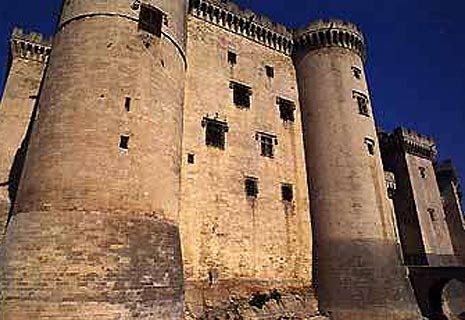 Construction was completed by the beloved King René with superb gardens and festivals on a grand scale. 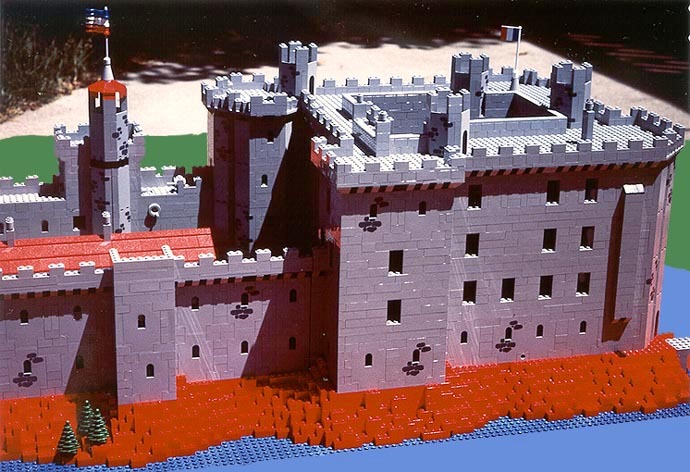 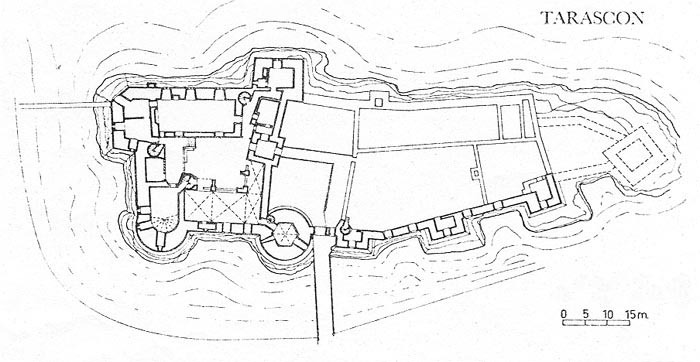 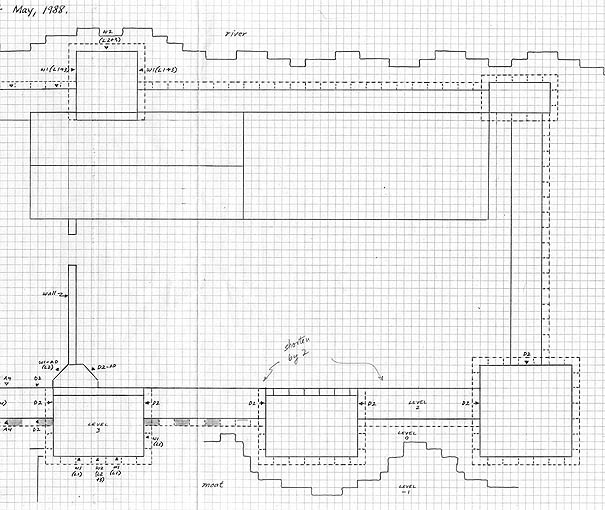 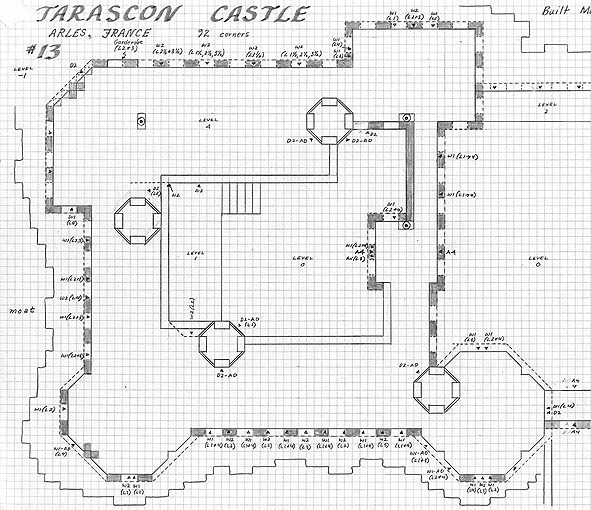 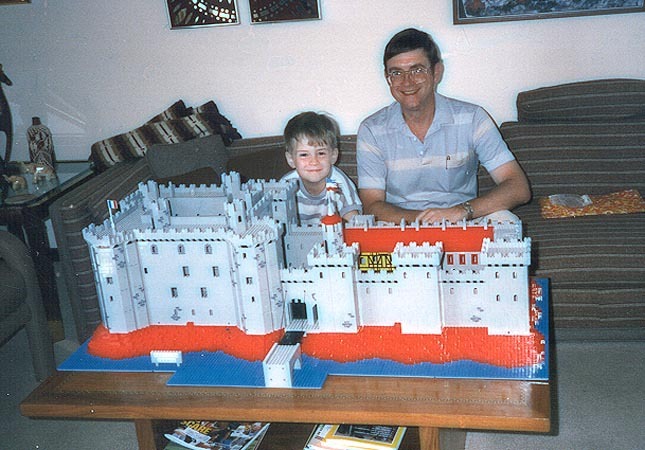 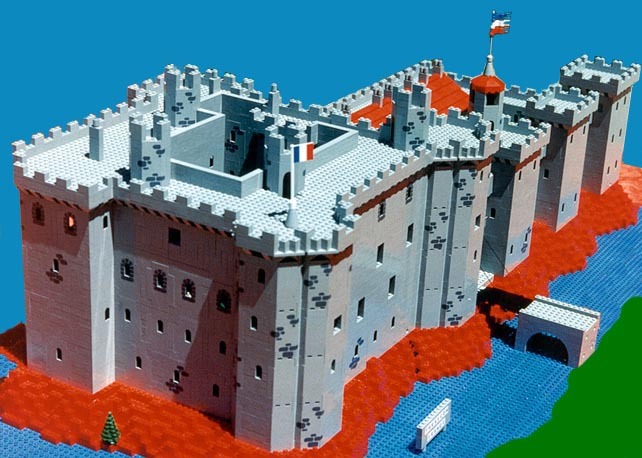 The castle was unsuccessfully seiged in 1427, 1586 and 1652, though some damage occurred. 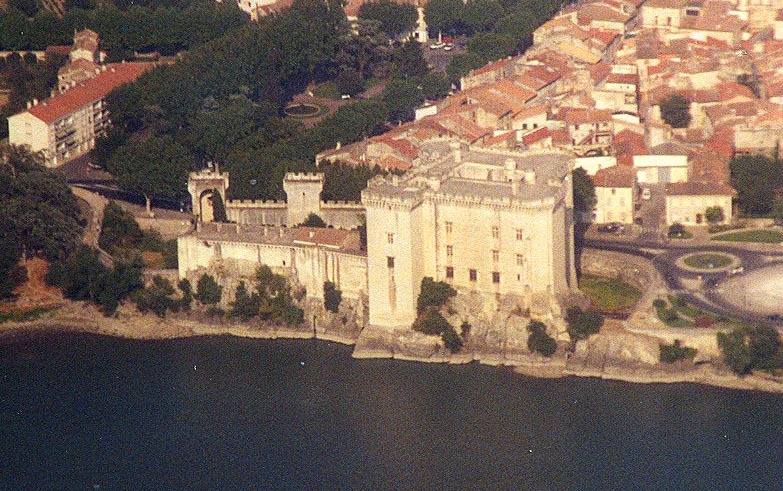 The worst degradation was being turned into a prison after the French Revolution, when Provence ceased to be independent, until 1926. 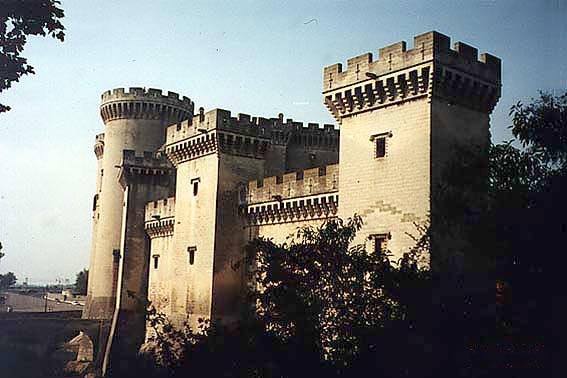 Unfortunately none of the grand trappings of 'Roi René' remain in the castle.